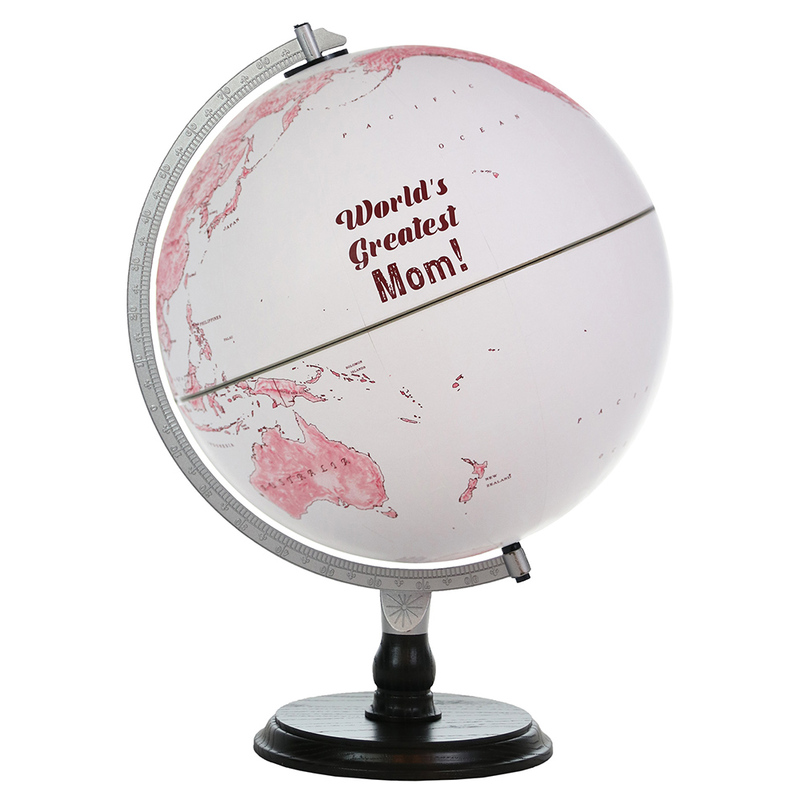 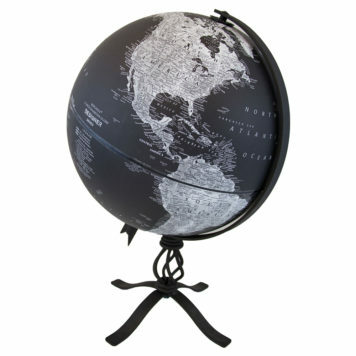 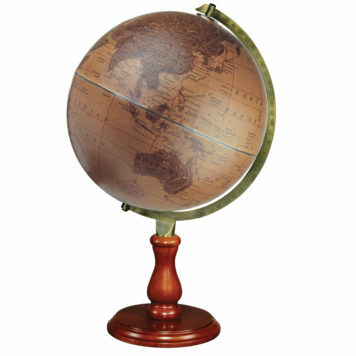 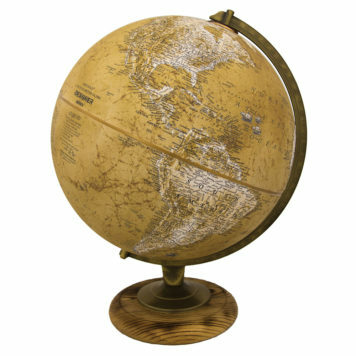 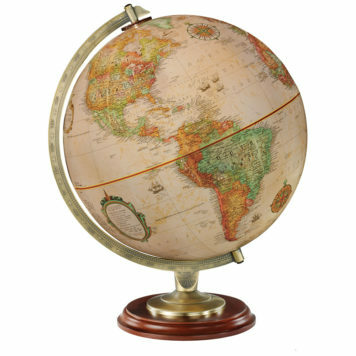 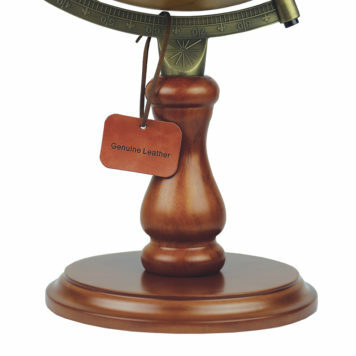 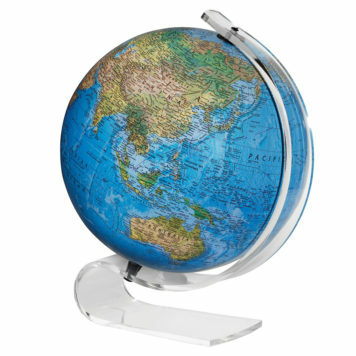 The World’s Greatest Mom globe offers a perfect contemporary contrast between white/ burgundy velvety globe ball and ash wood black base/riser. 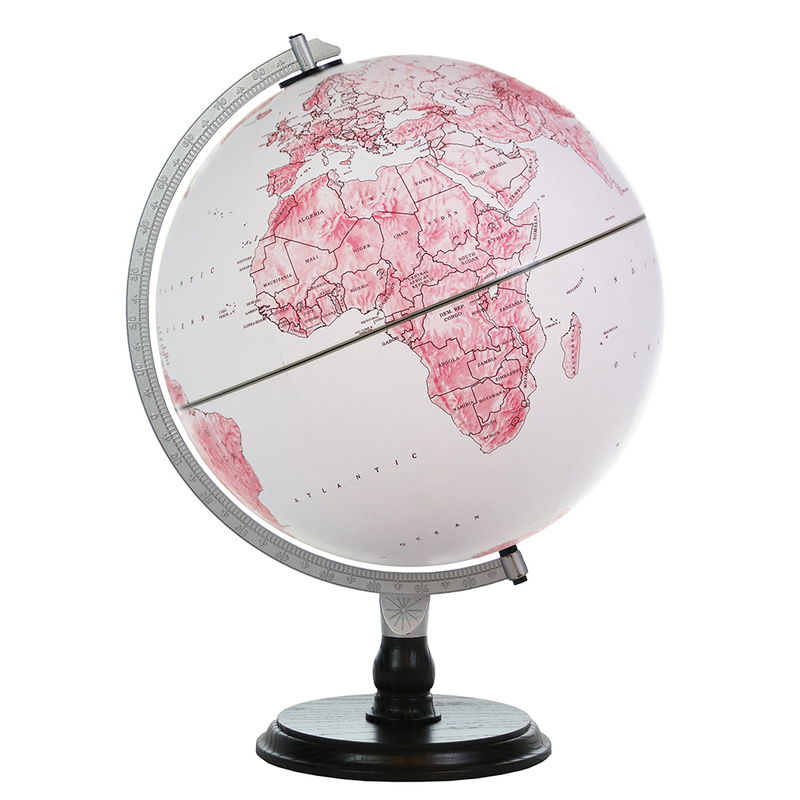 Burgundy colored text highlights the up to date political borders and geographic information. Raised relief feature creates the illusion of pink colored countries floating in white velvety oceans. This is a perfectly thoughtful gift for your Mom that will certainly get the attention of visitors in any room.